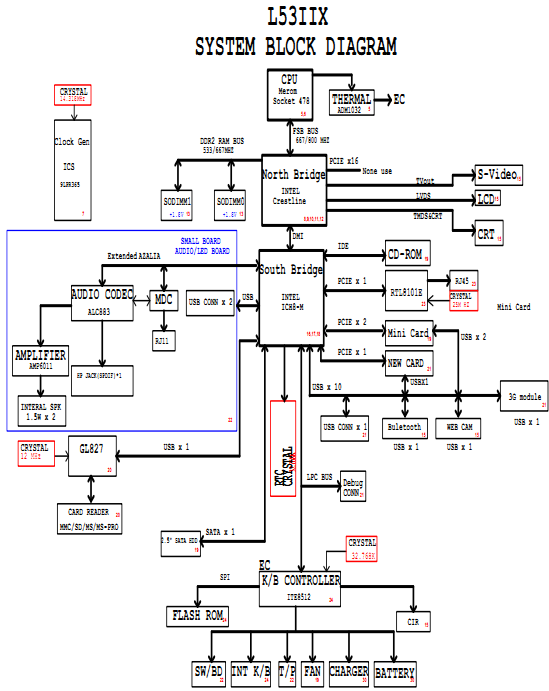 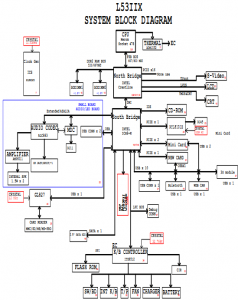 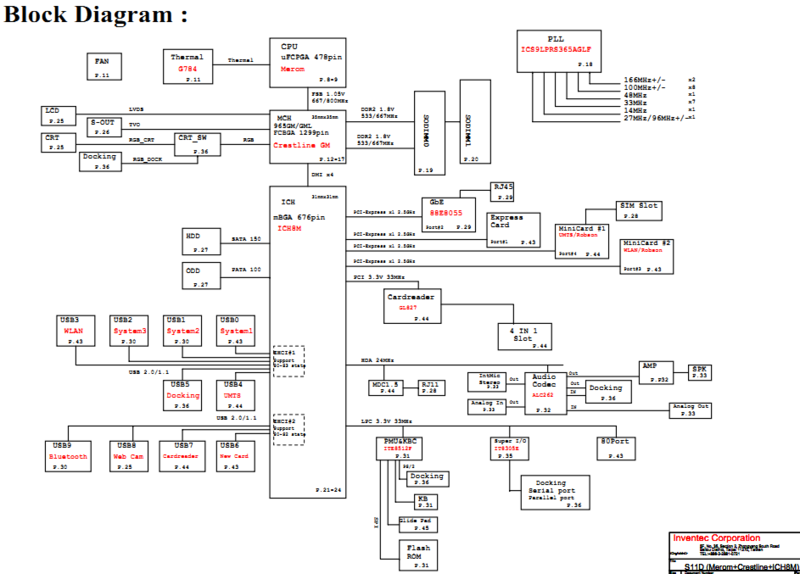 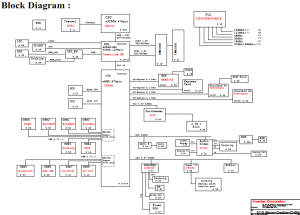 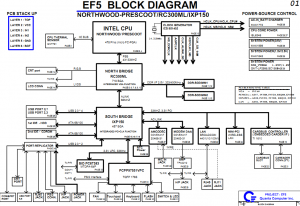 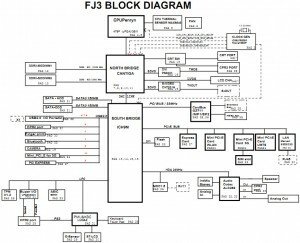 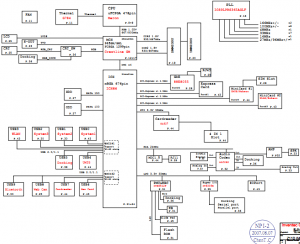 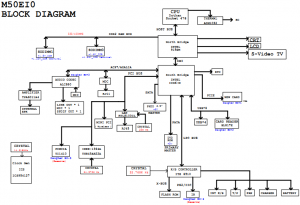 The schematic diagram for Fujitsu Siemens Esprimo Mobile U9200 laptop/notebook, Wistron S11D. 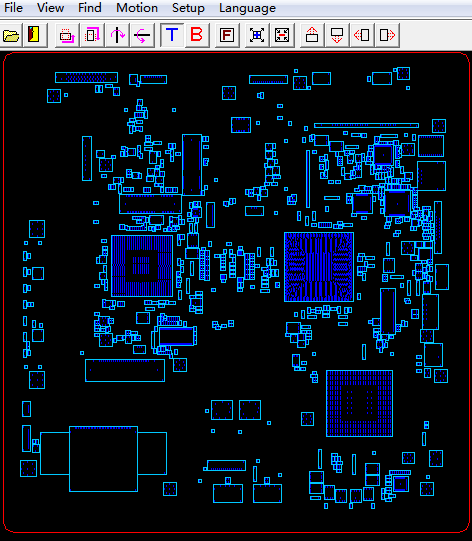 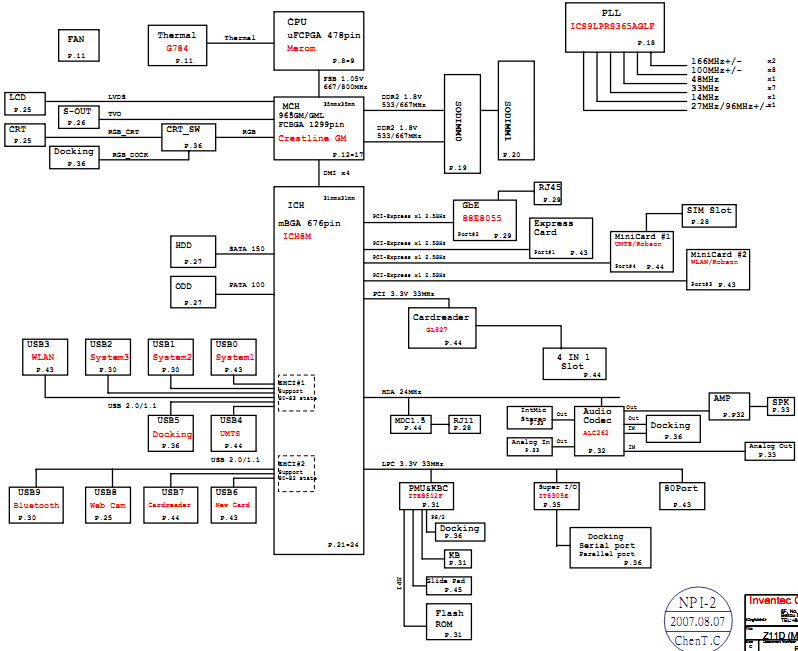 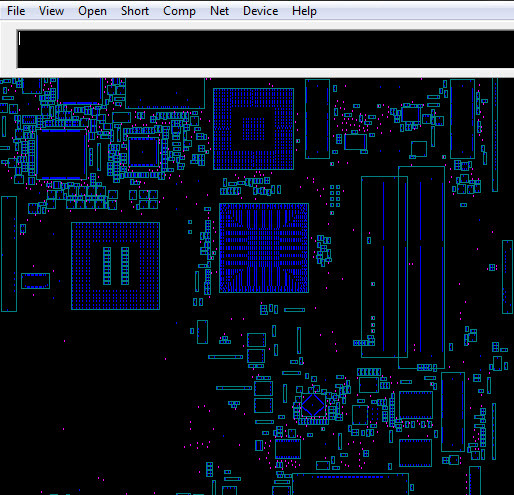 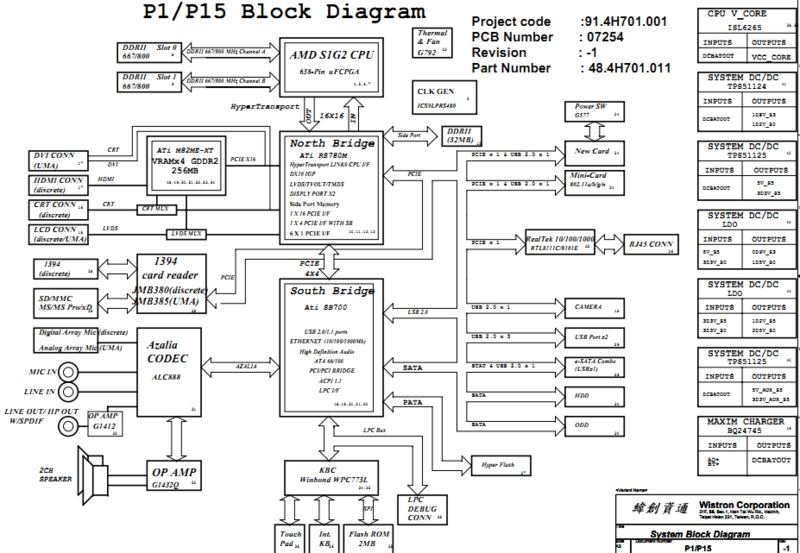 The motherboard schematic for Fujitsu Amilo M1450G laptop/notebook, Uniwill MX0EI0/M40EI0/M50EI0 Motherboard. 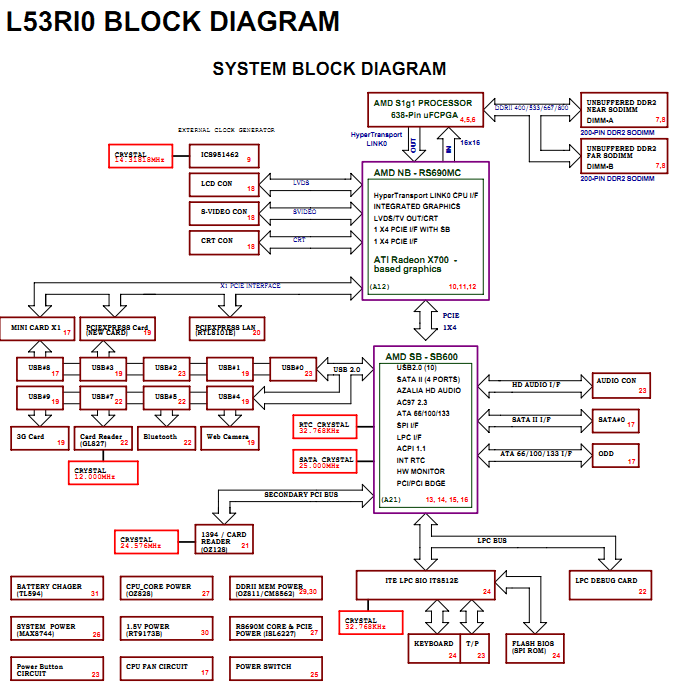 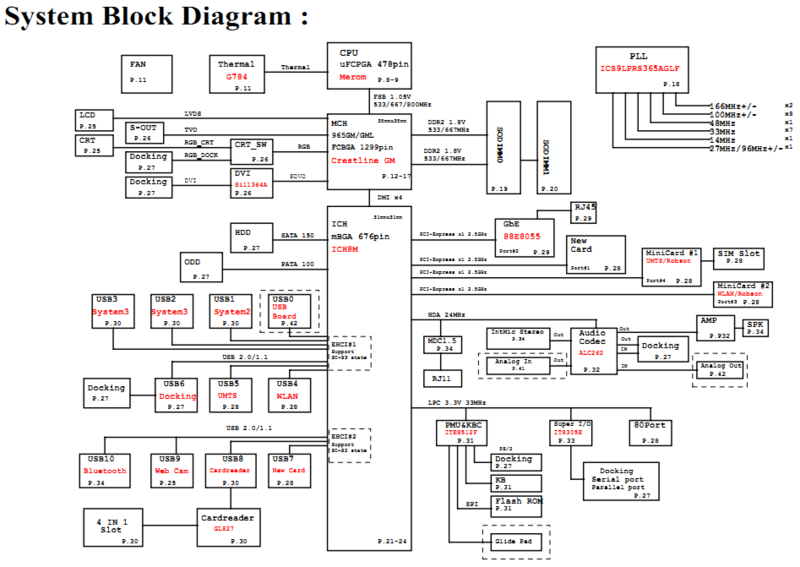 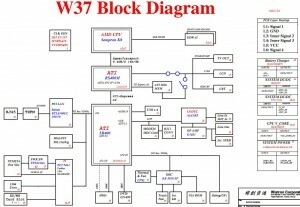 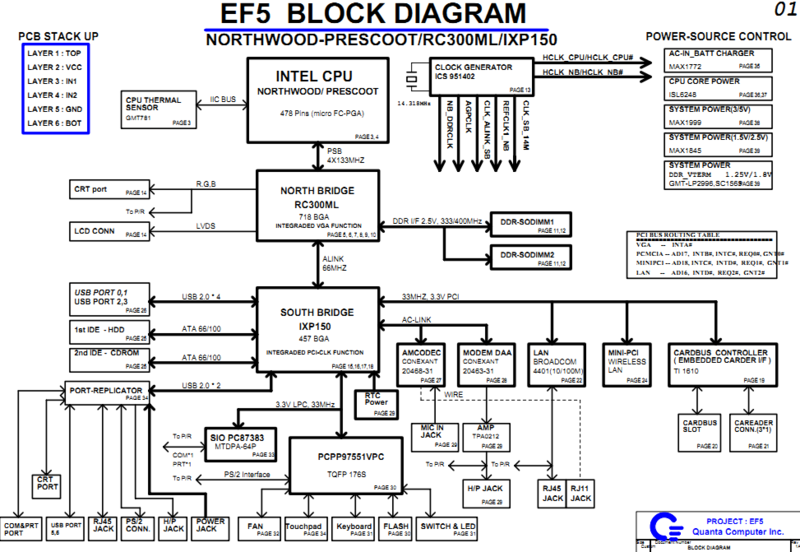 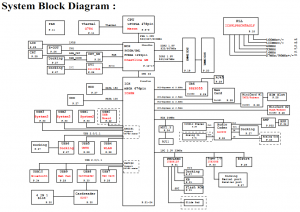 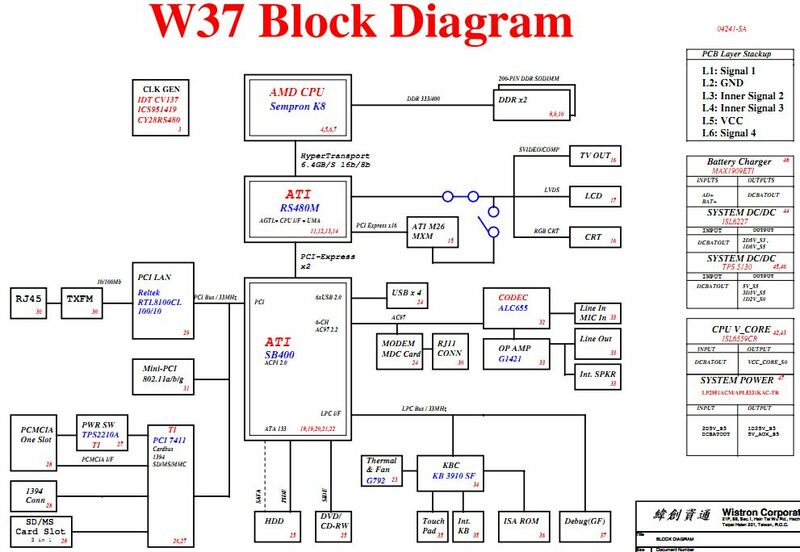 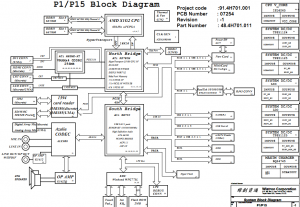 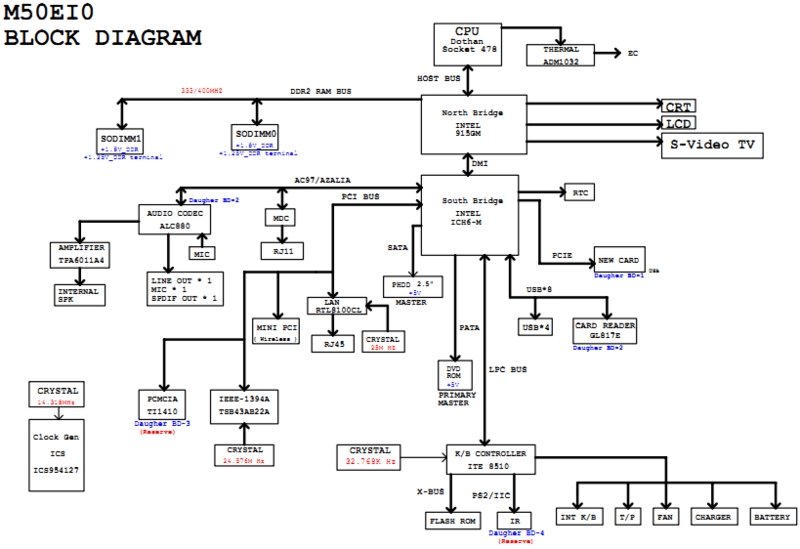 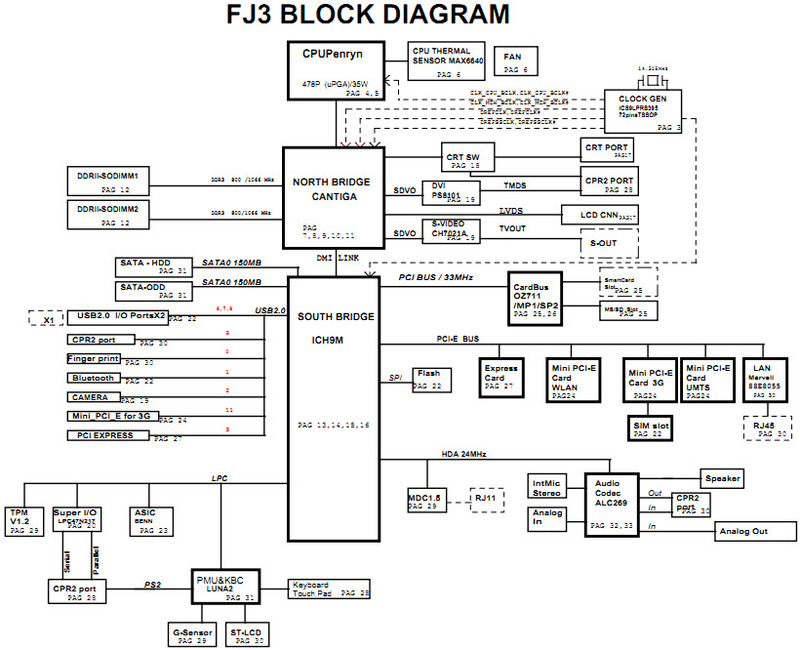 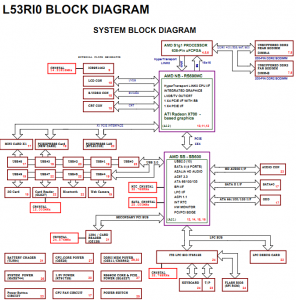 The motherboard schematic and W37 Block Diagram(Power ON RESET Sequence) PPT for Fujitsu Siemens Amilo A1650/A1650G laptop/notebook, Wistron W37.